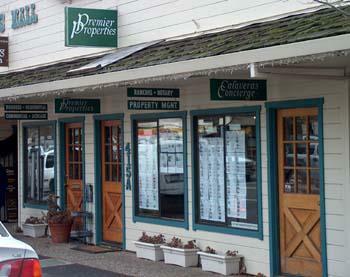 Premier Properties’ agents have more than 50 years knowledge and experience in Murphys and surrounding areas. Our office is located in the heart of downtown Murphys with full window frontage to Main Street and is open 7 days a week 10:00 am to 5:00 pm. We maintain full color custom brochures in the office windows which provide for excellent exposure to the heavy pedestrian foot traffic. Our staff and agents are always friendly, knowledgeable and professional. All Premier Properties’ agents maintain a high level of communication so you will always be updated on our progress. 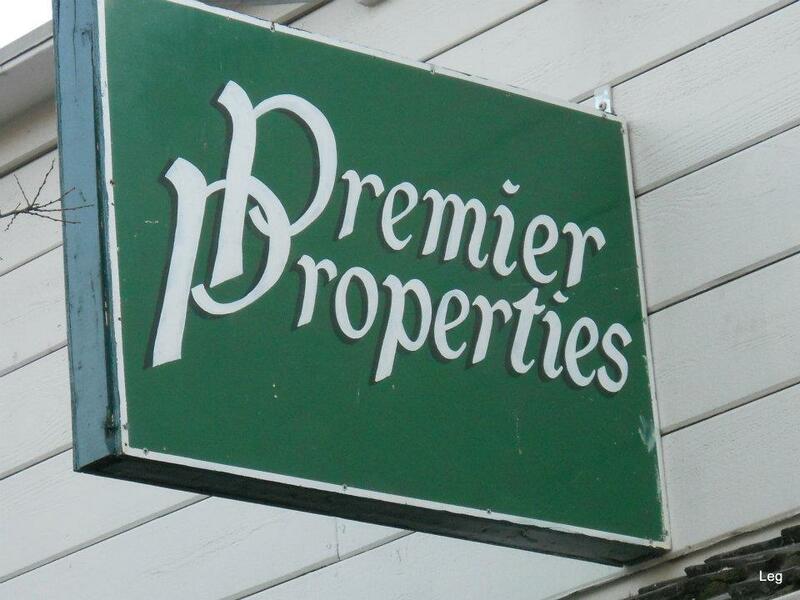 At Premier Properties we pride ourselves on being your Premier Real Estate connection in Calaveras County and providing you with Premier Service for a Premier Lifestyle. You can be confident that we will work hard to find a buyer for your property or the home of your dreams.